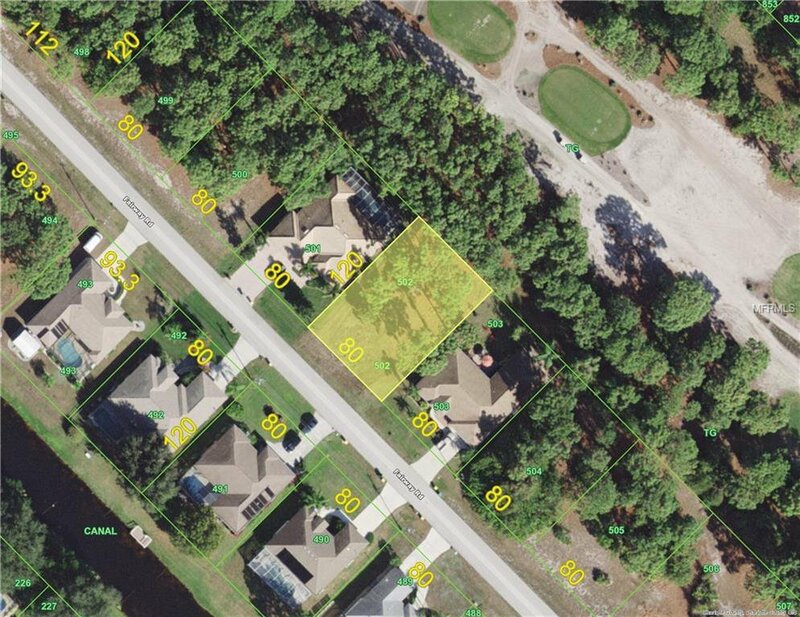 GREAT LOT IN A GREAT AREA !! 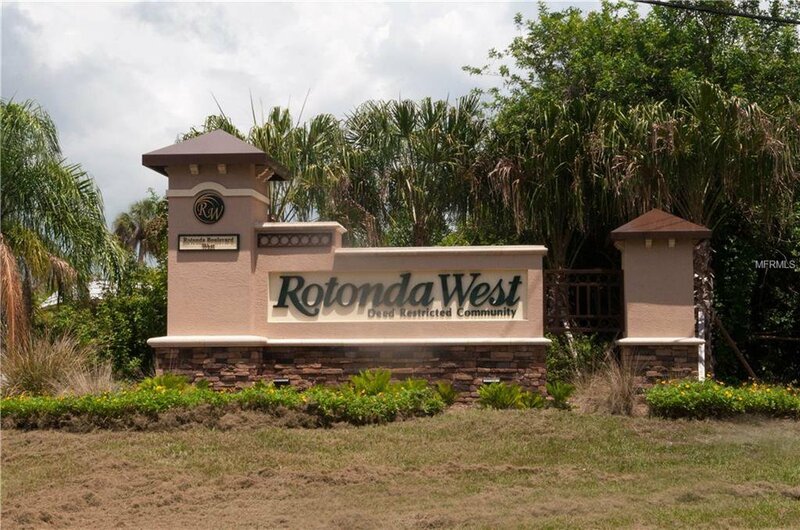 BUY NOW AND BUILD YOUR DREAM HOME RIGHT ON THE GOLF COURSE IN ROTONDA WEST!! 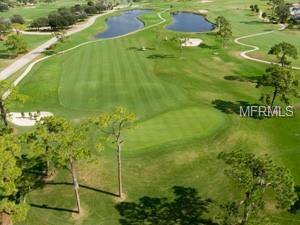 ENJOY THE GOLFING ,BEACHES, BOATING, AND SO MUCH MORE!! LOTS OF NEW HOMES BEING BUILT IT IS TIME TO BUY !!! BUY NOW AND HOLD OR START BUILDING!! YOU WILL BE GLAD YOU DID! !